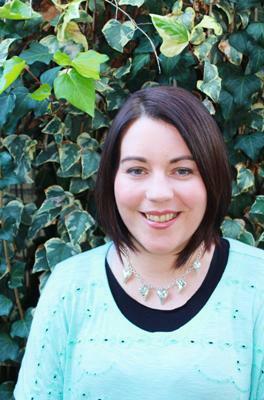 Rachael Johns writes contemporary romance and women’s fiction and has been voted in the Top 50 of Booktopia’s Favourite Aussie Author contest for the past three years. She is an English teacher by trade, a mum 24/7, a supermarket owner, a chronic arachnophobic, and a writer the rest of the time. Rachael lives in rural Western Australia with her hyperactive husband and three mostly gorgeous heroes-in-training. She rarely sleeps and never irons. I started writing in the summer holidays after finishing year twelve. I was broken-hearted after “accidentally” dumping the one I thought was the love of my life. For some reason, although I’d never been a massive reader or that keen on English at school, I turned to writing. I think it was a kind of therapy—I wrote 80k absolutely TERRIBLE words about myself and that boy, but even back then I knew that accidentally dumping someone wasn’t a great way to end a good book. So I gave him a horrific disease and killed him off! Although the story was shocking, I loved every minute of writing it. A week before I was due to start a primary school teaching degree (something I’d wanted to do my whole life), I changed to a writing degree. 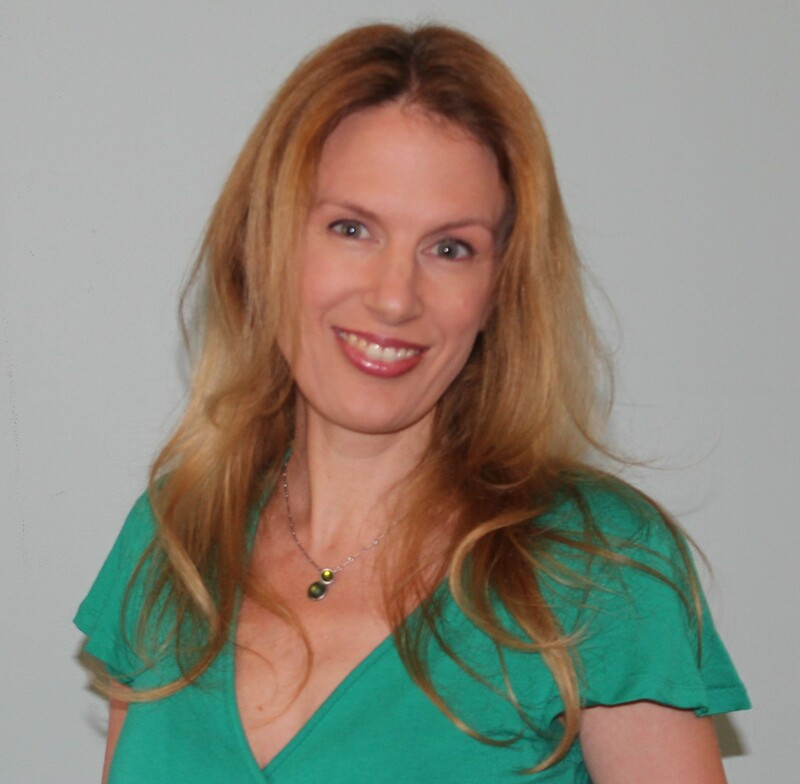 I became a member of Romance Writers of Australia in 2006, and it was the things I learnt there and the opportunities this wonderful organization offers that helped me finally achieve publication. My first break was a short romance, targeted at Mills & Boon. I had some success with Mills & Boon and learnt a lot about craft and storytelling in the time I was pursuing them, but it was the digital arm of Harlequin (Carina Press) that actually published my first book—15 years after I decided to write! I subbed the full manuscript of a rejected M&B to them and got The Email on April Fools’ Day in 2011. I’ve just finished writing a motorcycle club romance—it’s quite a big genre these days, and I kind of fell into writing it. Never in my wildest dreams would I have thought about writing this book, which is much grittier and a lot hotter than the rural romance I usually write. But the opportunity came up to write something different with three fabulous writing friends and I took it. This book challenged me and made me doubt my writing ability so many times, but hopefully it turned out okay in the end. 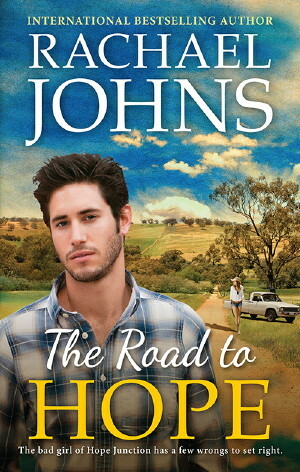 And in late February, my sixth rural romance, The Road to Hope, releases. This is a story about fresh starts and second chances with a bad girl reformed and really hot locum doctor. It’s also available for pre-order. Small and messy (at least it’s messy when I’m in the middle of a book, and that seems to be constantly at the moment). 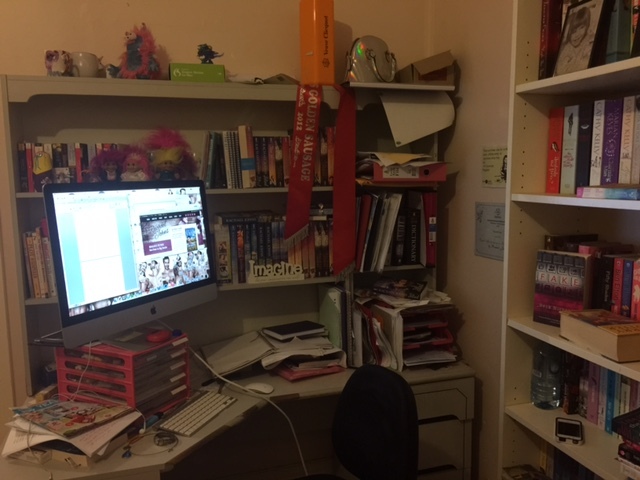 Pre-publication I had a gorgeous office all of my own, with fabulous book shelves and a lovely pink wall—because I have three sons, I needed a little femininity—but then we moved. Now I work in a corner of a thoroughfare in our rather small house and sadly, my tiny desk is often used as a dumping ground for everyone else’s crap. I recently tried to overcome this by buying a MASSIVE desktop iMac that takes up the majority of space, but alas, people (and me) just dump everything around it. I write full-time now and try to keep to school hours, five days a week. Although I won’t write solidly for six hours. I come home from school drop-off, throw on a load of washing, check my email, eat some chocolate, crack open a Diet Coke (I know I know), check my email, go on Facebook and Twitter (hey it’s work, that’s where the readers are) and sometimes Pinterest to look at hot men (it’s research) and then at about ten o’clock I give myself a firm talking to and actually open my work-in-progress and try and add some words. I’m so easily distracted by the Internet and it’s something I’m going to try and conquer this year. I have a daily word count I try and achieve each day, and I slog away at the computer until I reach it. I wish I knew! I’m definitely not much of a plotter. I always say I’m going to do character charts and write an outline, but that stuff doesn’t usually work for me. Instead, I don’t start a book until I’ve thought a lot about who the characters are, what they want in life and what is standing in their way. I generally want to know how they are going to meet and what is going to tear them apart before the happy ever after. Once I know these things, I sit down at the computer, type CHAPTER ONE and take it from there. I write chronologically, though I do scribble down lots of notes in a very messy notebook as things come to me and try to remember to look back on these when I get to that part of the story. I’m also quite a clean writer. I edit as I go. Honestly, I think it’s more a compulsion than anything else. I consider myself very lucky to have made a career out of doing what I love (most of the time; as with any job, sometimes I’d rather stay in bed). Saying that, I now have deadlines and contracts and the fact I’ve already spent advance money compelling me to continue. Paying my mortgage and saving for high school educations puts a lot of pressure on my muse to speak to me. Pre-publication, there WERE a few times where I decided, you know what? I’m gonna quit. I’m getting nowhere, I’m neglecting my family and all for what? But I never DID quit and I actually don’t think I’d have been able to. Even if I didn’t get published, I’m sure I’d still write. Occasionally I get ideas from a newspaper or magazine article or something a friend says but more often than not, inspiration strikes when I’m doing something mundane like hanging out washing or walking the dog. Maybe it’s magic! However, now that I am doing this for a job rather than a hobby, I can’t always afford to wait for inspiration to strike, so I have techniques I’ll use to search for an idea. Reading human interest stories online or logging onto forums about particular issues often triggers my thinking. And nowadays, even though I’m not writing short tight fiction for Mills & Boon, I will often take a typical romance trope (like secret baby, fake engagement, amnesia, one-night stand, etc) and see how I can twist it and grow it into a longer novel. I’ve found this a very useful tool. Edits and revisions—as I said, I’m a clean writer and try to get it pretty much right the first go round, so when I hand it into an editor and then they tell me all the things I can do to change it, at first it seems like SUCH hard work. But invariably they are right and their comments challenge me to take my writing and the story to the next level. Working alone and for yourself is also a blessing and a hindrance—I can take breaks when and where I want, but I have no one breathing down my neck telling me to get back to the grindstone. So I think good self-discipline is something that all writers should develop. My personal goal is pretty simple—to keep writing books and to make each book better than the last. I want to keep learning from the masters of my craft and constantly challenge myself to grow as a storyteller. Basically I want to keep pleasing my readers because they ROCK! In the literary world at large, I would like the snobbery to go away. I write genre fiction and I am proud of what I do. I write stories that people can escape and relax with but I don’t shy away from serious issues and neither do other genre writers. But we, especially those writing romance, are often chastised and made to feel like what we write is less important than so-called literary fiction. I would also like writing festivals to acknowledge that there is more to writing than poetry and literary fiction. Luckily I think this is starting to happen, with more and more festivals asking crime writers, romance writers, etc onto panels. Yay! Liane Moriarty (she is a genius and I want to BE her when I grow up), Marian Keyes, Monica McInerney, Lisa Jewell, Lisa Heidke, Jane Porter, Nora Roberts, Diane Chamberlain, Dorothy Koomson and Jennifer Crusie to name but a few! All of the above and also some other Australian writers who have done amazing things in the last year or so—Kylie Scott who became a NYT bestseller with her Stage Dive series of New Adult books and more rural romance authors (see www.australianruralromance.com for a full list). Also, Cathryn Hein and Beck Nicholas are my writing crit partners and as well as being awesome supports to me, they can spin a fabulous yarn. You’re very welcome. Keep up the awesome blogging, and if you get bored maybe check out my blog. I write short stories. 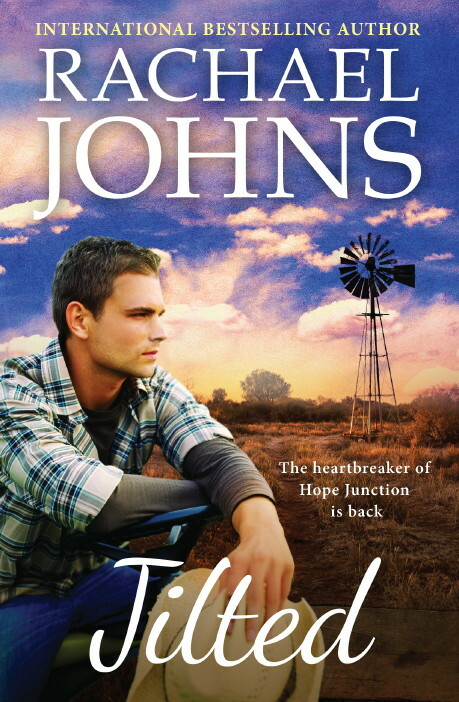 Fantastic interview with one of my fave Aussie Rural Romance Authors. Right up there beside Cathryn Hein! Hi Nicki – you’re too sweet!! Thanks so much Nicole for having me on your fabulous blog!